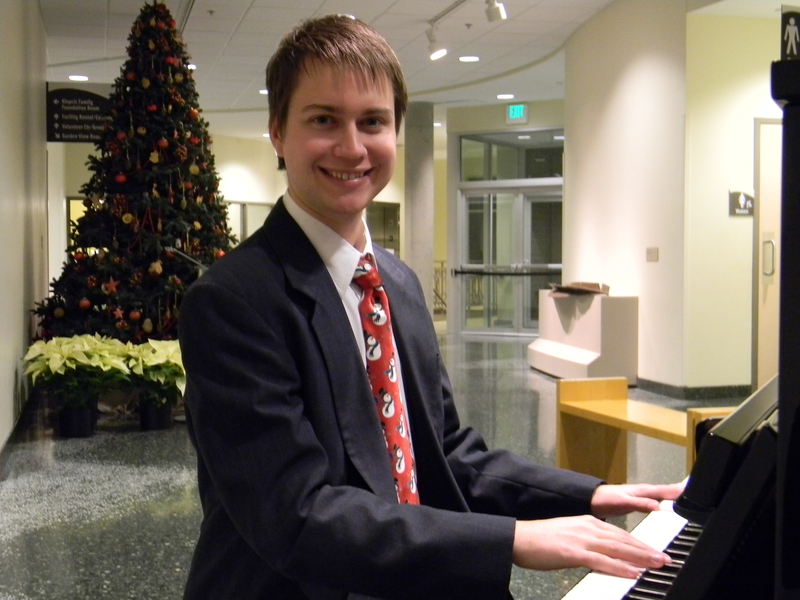 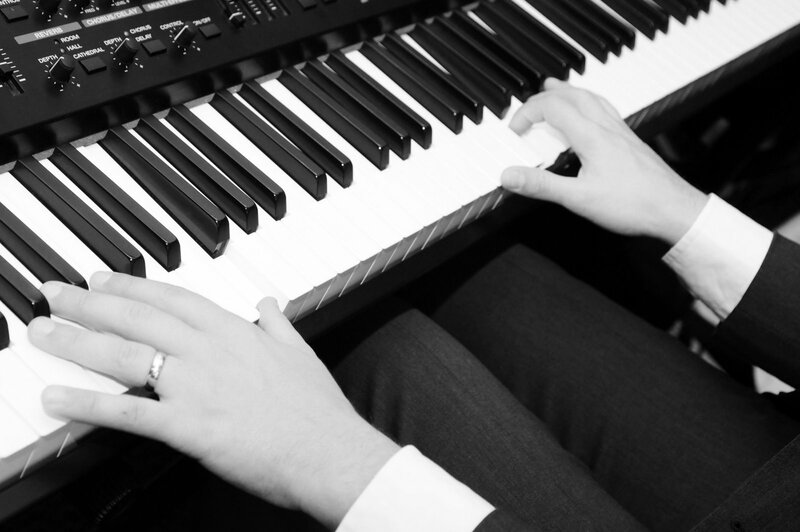 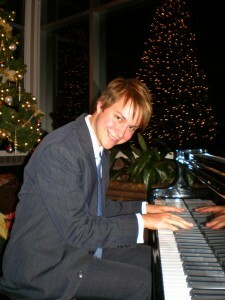 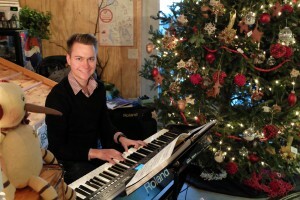 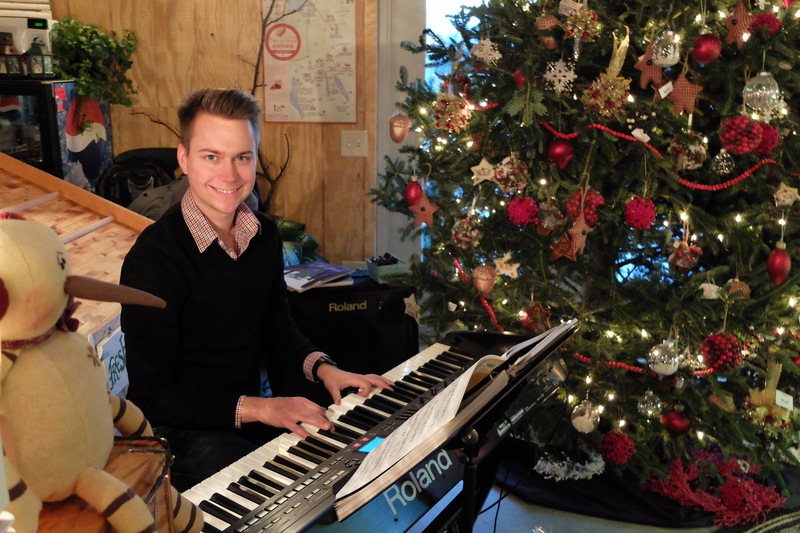 I love to perform live piano music for all kinds of events. At cocktail parties, holiday parties, weddings, receptions, art gallery openings, and other special events, I help clients create enjoyable and memorable musical experiences for their guests. 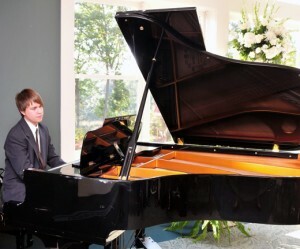 Please contact me today to discuss your music entertainment needs, and book me for your upcoming event.